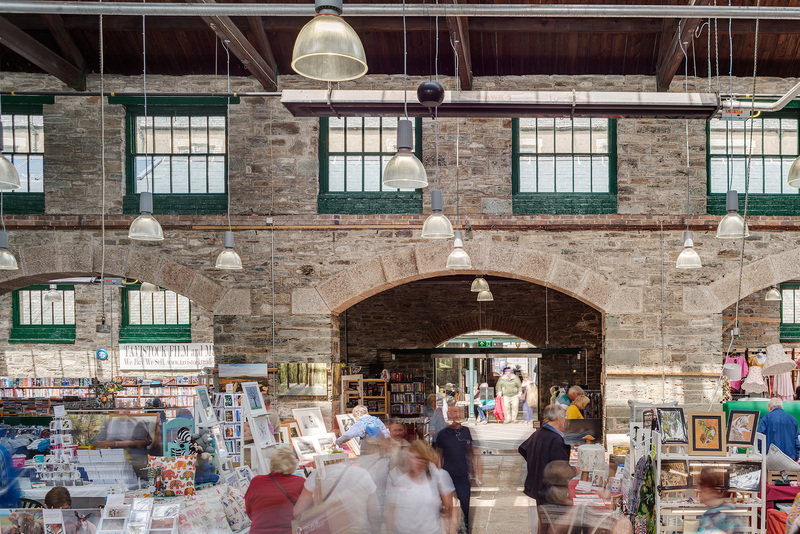 The Tavistock Pannier Market is one of a complex of listed buildings that forms a World Heritage Site in the centre of Tavistock. 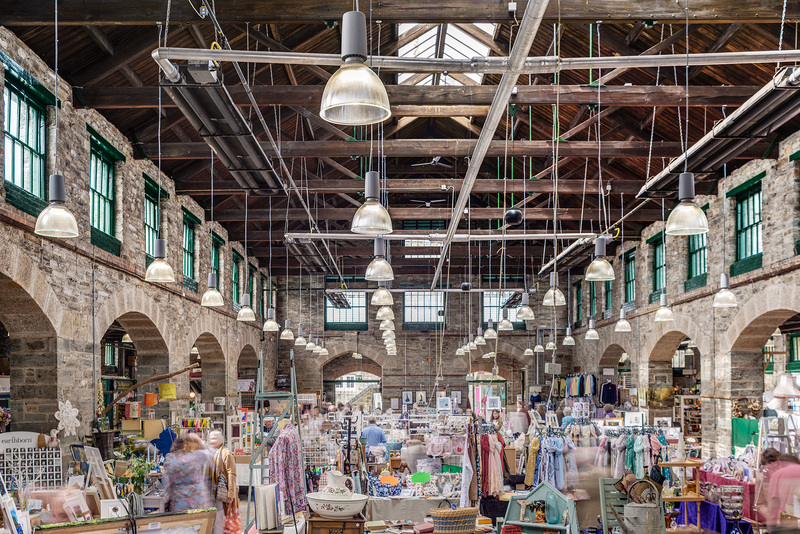 A busy year round destination for tourists and locals, Le Page Architects undertook the design and installation of a new lighting and heating scheme and the refurbishment of the existing WC’s within the Pannier Market. The project followed on from the successful external and internal renovation of the adjacent Butchers Hall. Completing the works within a short timeframe, the space is now revitalised for its future use with a light and bright interior be-fitting for a building of this prominence within the town.